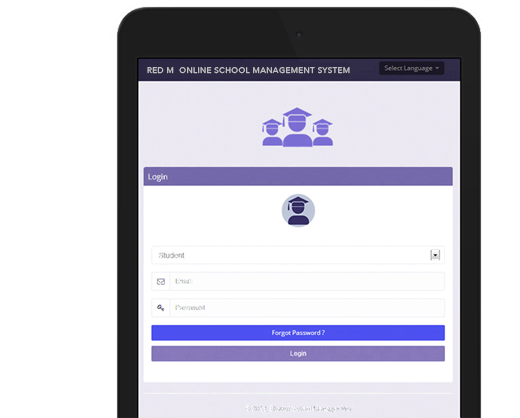 RED M's Exam Engine offers one of the most efficient, effective and easy to use web based examination and performance analysis and grading system. A requirement for a complete online system that will be capable of handling applications for various departments of any type of institution. 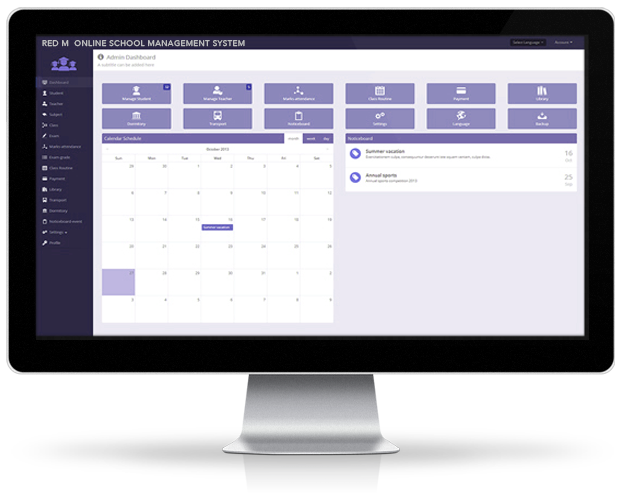 A powerful intuitive software application that cav be used by Administrators, teachers, students and parents anytime, anywhere! 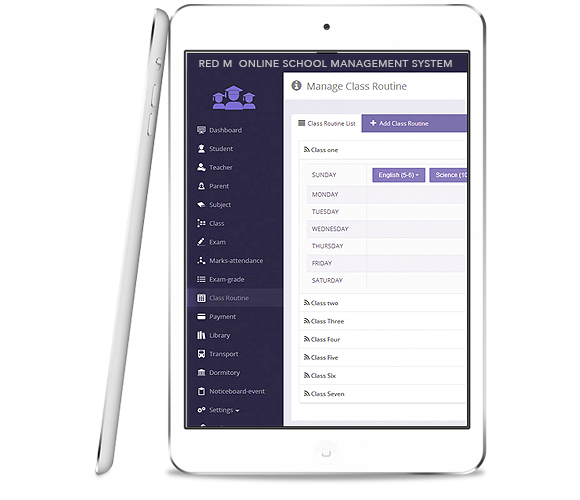 Online Solution for any type of School Management with Online Examination and Grading System. Accesible on any device! 2014 © RED|M STUDIOS. All rights reserved.